This is a SAVE THE DATE! 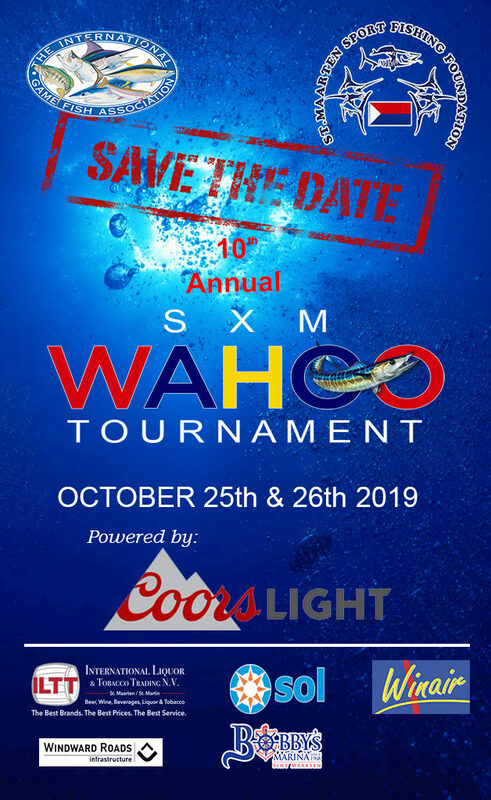 Notification: October 25th & 26th 2019 in Sint Maarten, the Sint Maarten Sportfishing Foundation will be holding their 10th annual SXM Wahoo Tournament. 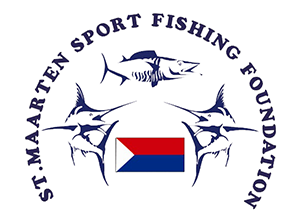 More details to follow as soon as they are known.